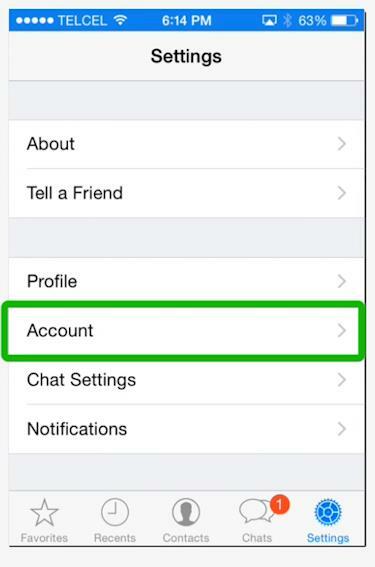 This tutorial will show you how to delete your WhatsApp account. 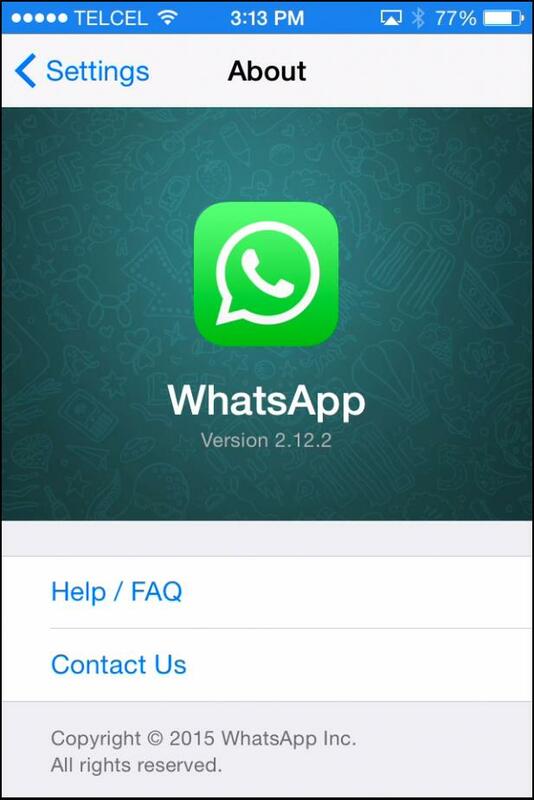 Learn in a few steps how to completely remove your WhatsApp account. 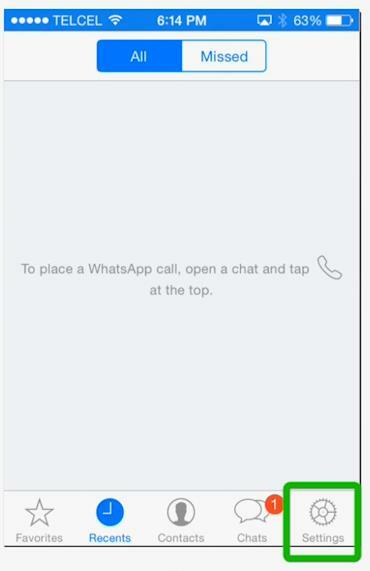 Step # 1 – Ensure you have the latest version of WhatsApp. 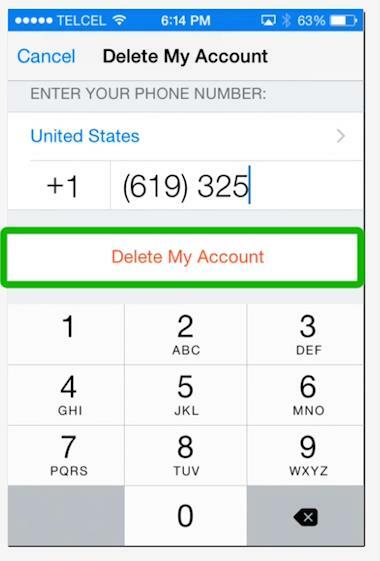 Step # 4 – Tap Delete My Account. 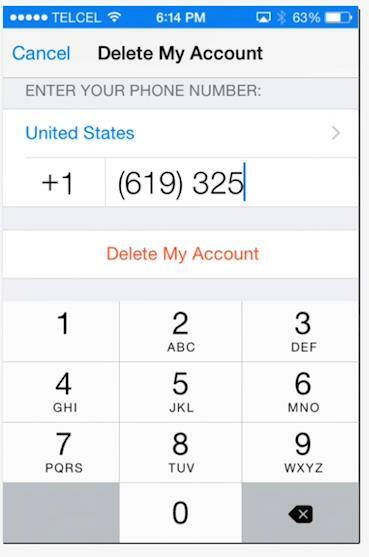 Step # 5 – Enter your phone number in the full international format. 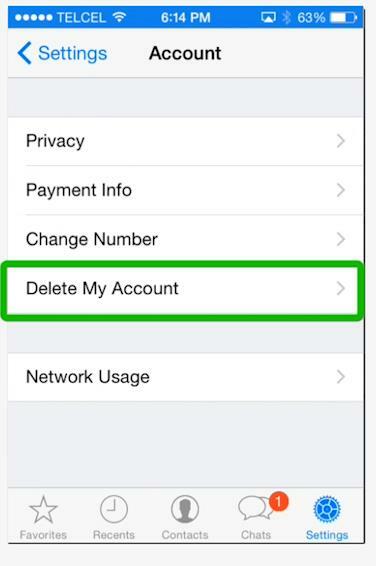 Step # 6 – If you are certain you want to delete your WhatsApp account, tap the Delete My Account button.